So someone even more crazy then yours truly put together a mix of every number 1 song from 1956 until 1992. While this might sound too skitzo to actually enjoy listening to, I would encourage you to reconsider; its amazing to hear music trends changes over time, or in this case over 40 minutes. You can actually pinpoint moments when we were at war or doing copious amounts of drugs. 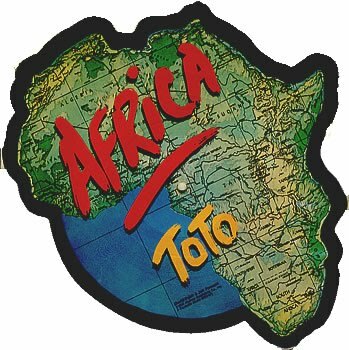 Bonus Fun Fact: the number one song the week I was born was Toto’s ‘Africa’ and the start of Part 2 of this fabulous mix.